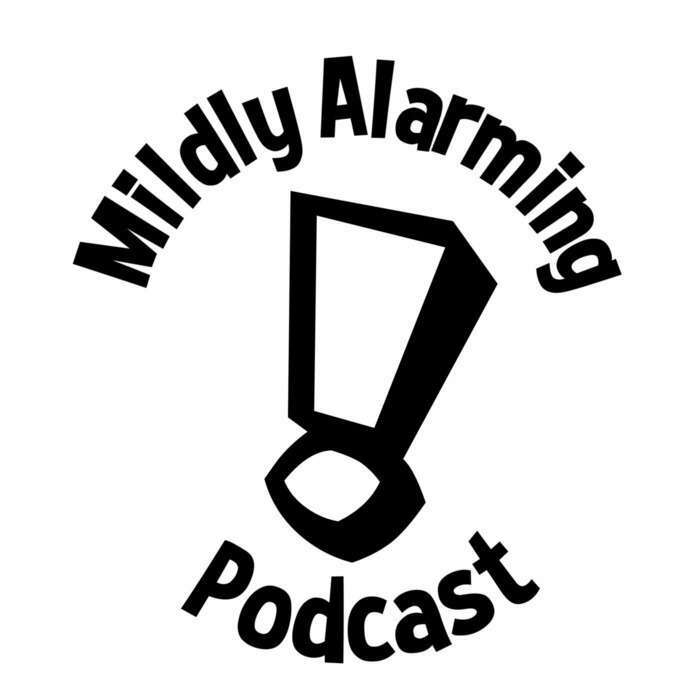 Mildly Alarming Theater returns! We also talk about Metagaming in the first half, and Tom monologues about the Fourth of July in the second while Johannes sits in relative silence. And we have a special prize for the first person who makes it through this week's advertisement without vomiting!